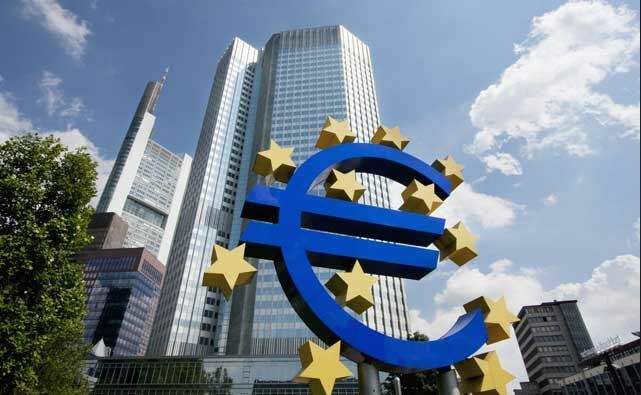 The report says that there are several ECB policymakers which think that the central bank's economic projections are too optimistic as growth weakness in China and trade tensions continue to linger. Citing sources, the report states that "a significant minority" expressed doubt that a long projected growth recovery is coming in 2H 2019 with some even questioning the accuracy of the ECB's projection models. The euro has slipped on the headline here, with EUR/USD falling from 1.1305 to a low of 1.1280 before steadying around 1.1290 currently. As mentioned before, an economic rebound is never certain and they should've learned their lesson from last year. If you need a refresher, ECB policymakers had been preaching that the economic slowdown is temporary and that there will be a rebound soon since Q2 2018.